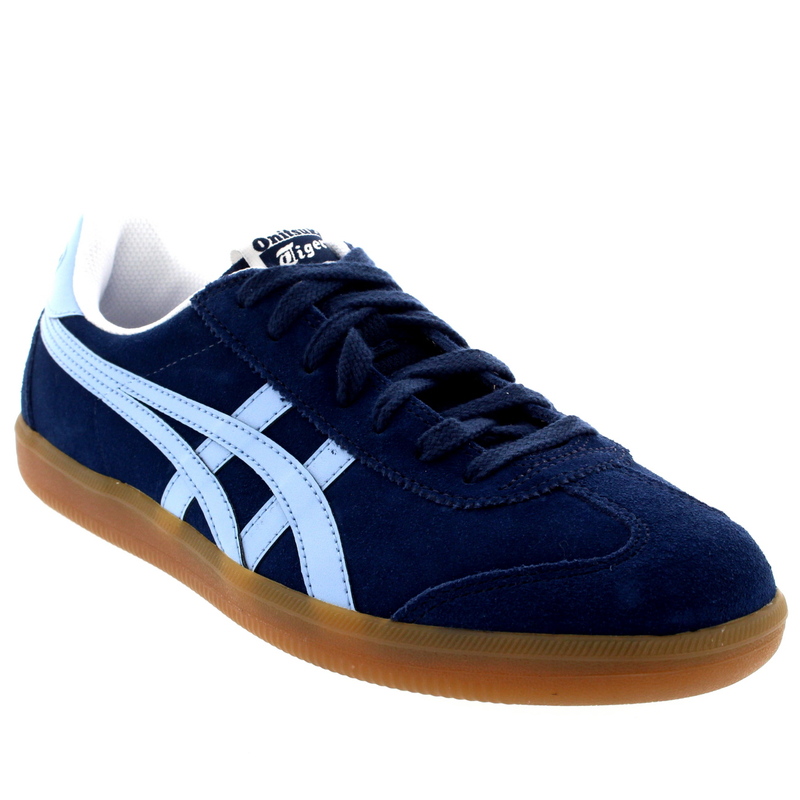 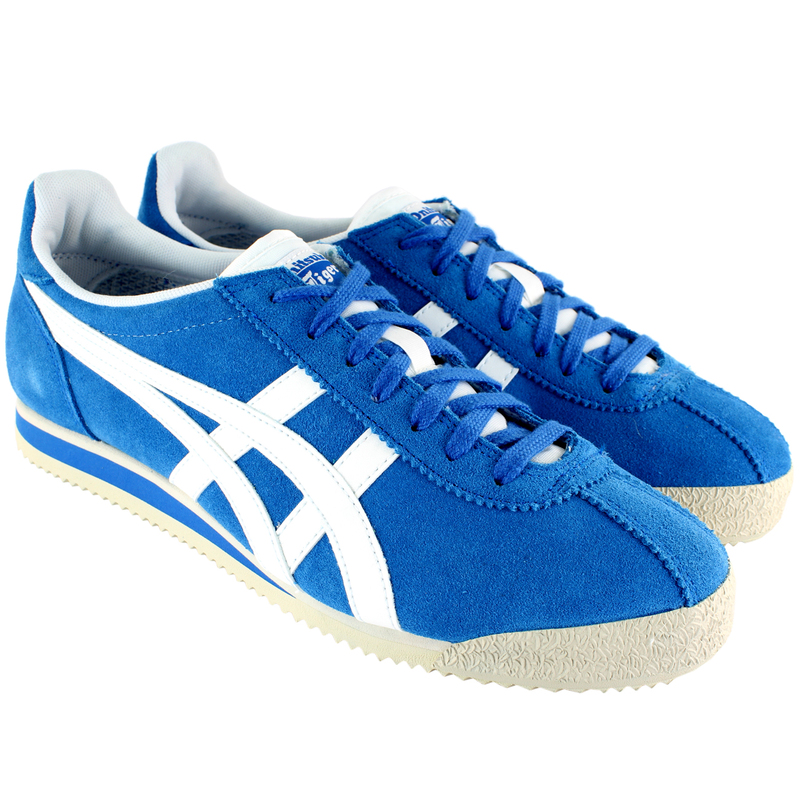 Since 1949, Onitsuka Tiger has created very stylish sports products inspired by the Japanese values of craftsmanship and great attention to detail. 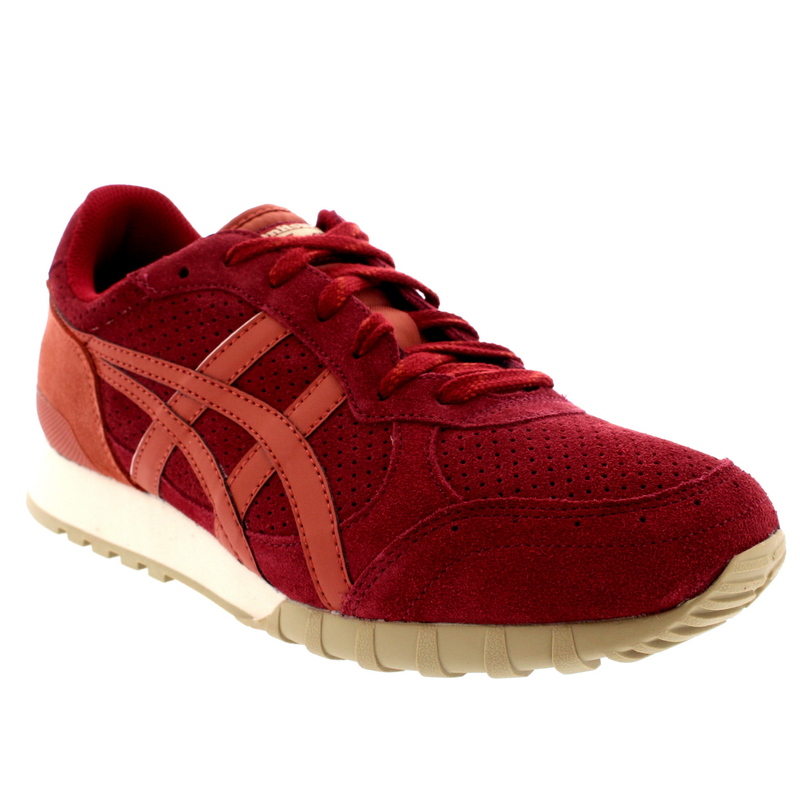 With Japanese influences in the sleek designs and articulated patterns, Onitsuka Tiger footwear bear a real original feel of finesse. 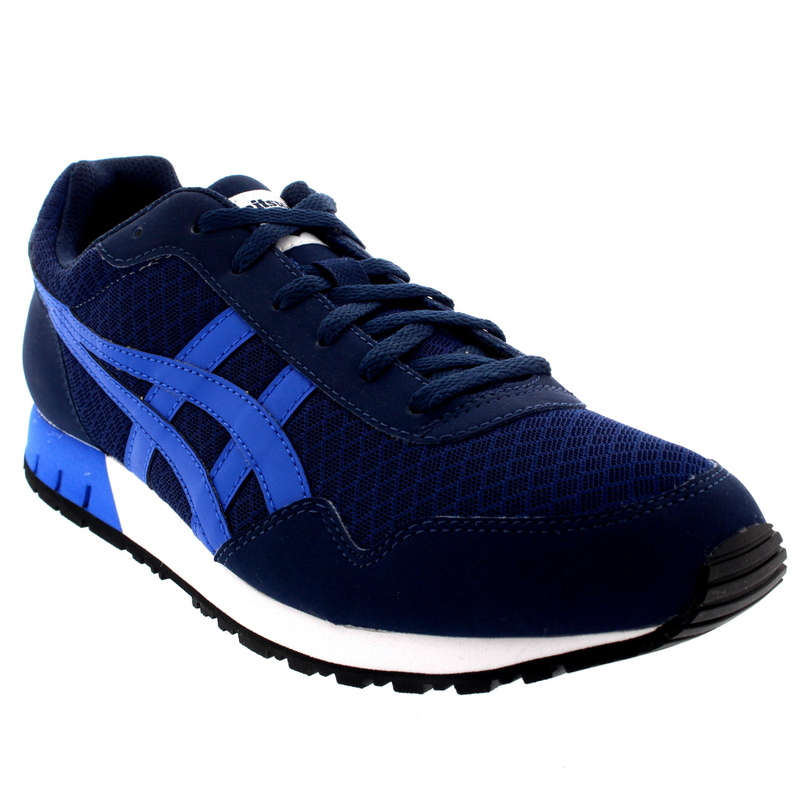 Combining traditional and retro aspects with contemporary aesthetics, Onitsuka Tiger effectively produce bright and flash shoes that are strangely unique and alluring. 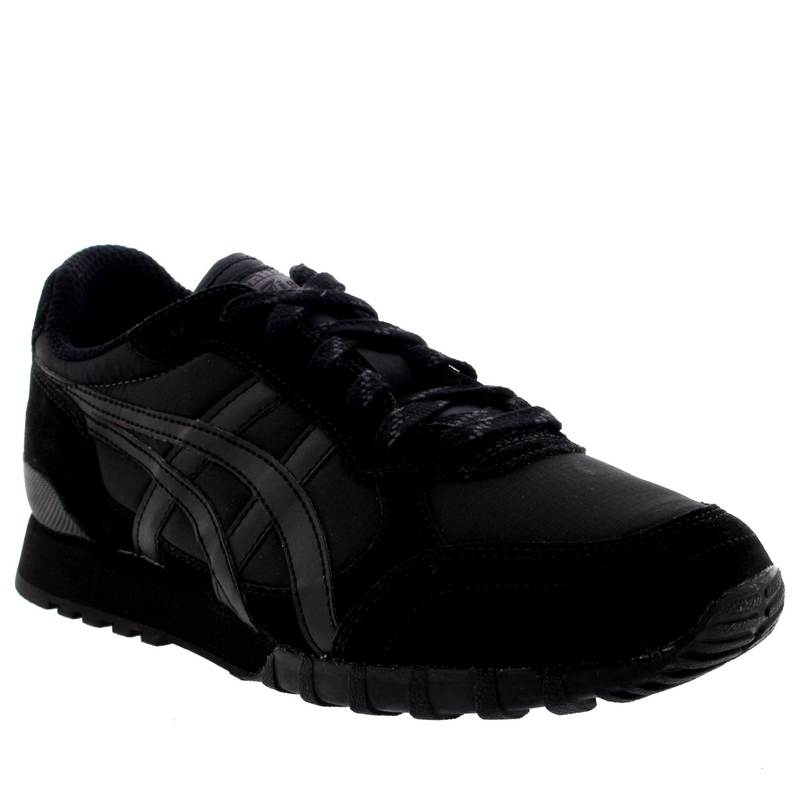 Their footwear comes in a range of sporty and casual models giving them a broad range of applications and choices for everyone. 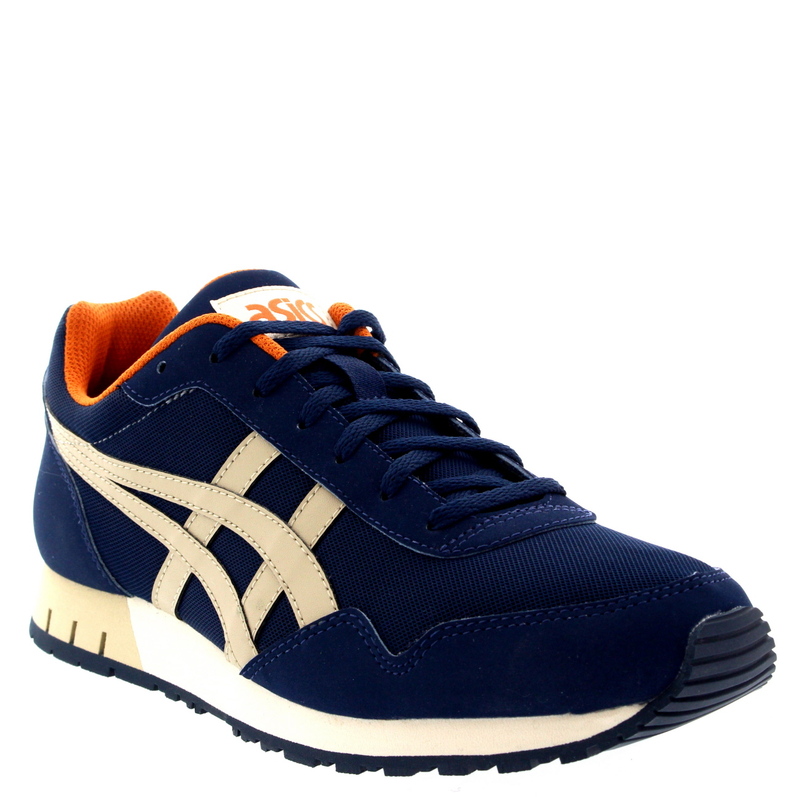 The lead designer of Onitsuka Tiger, Ryoichi Tsunekawa, has held a high interest in graphics design, physics and architecture since he was a child. 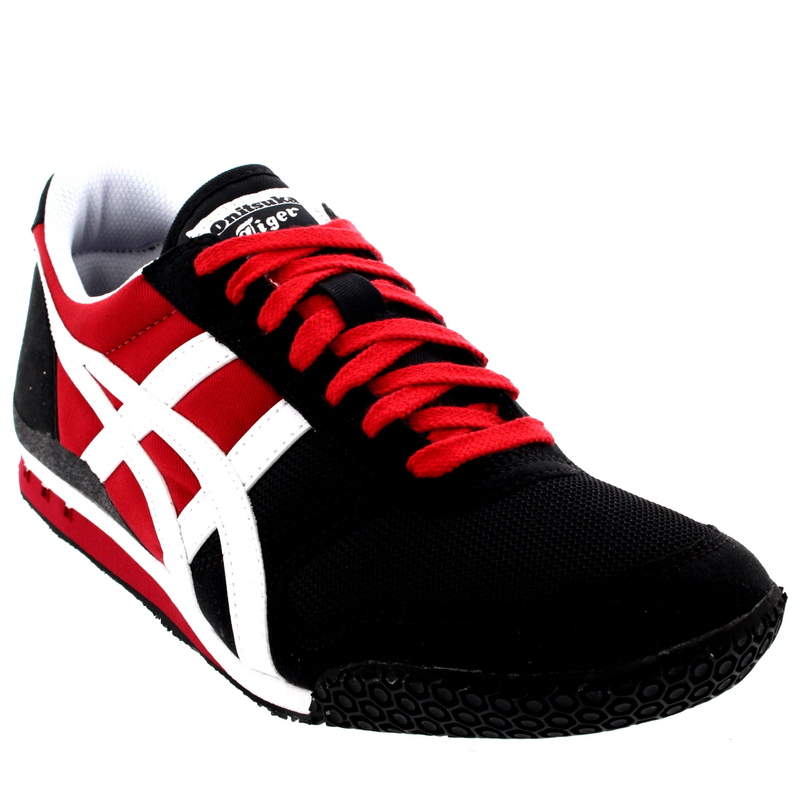 Being inspired by signage, old packages, posters and vernacular design he wants to continue working on his passion: designing creative things. 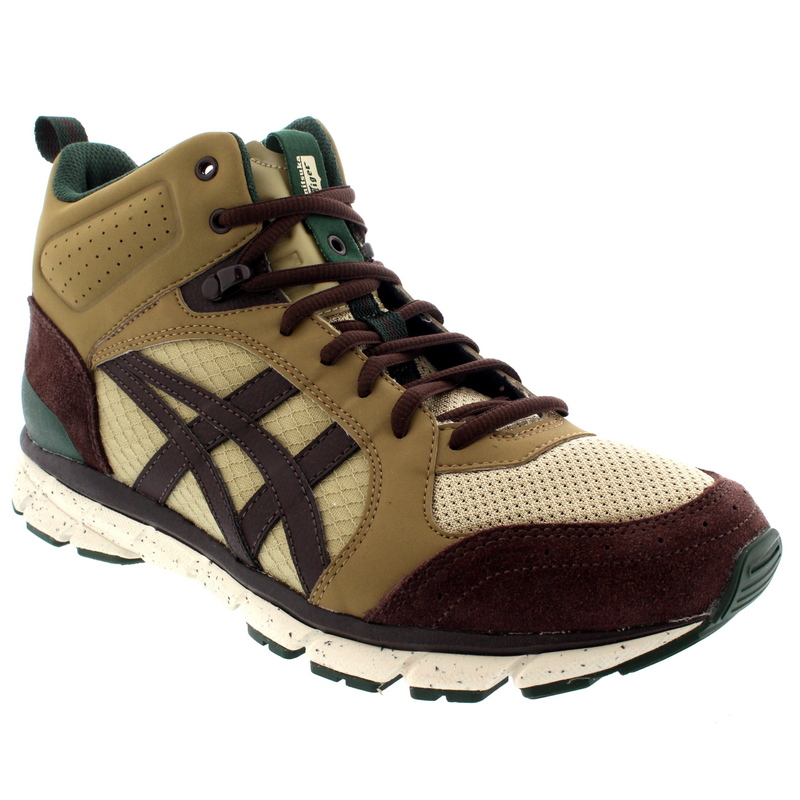 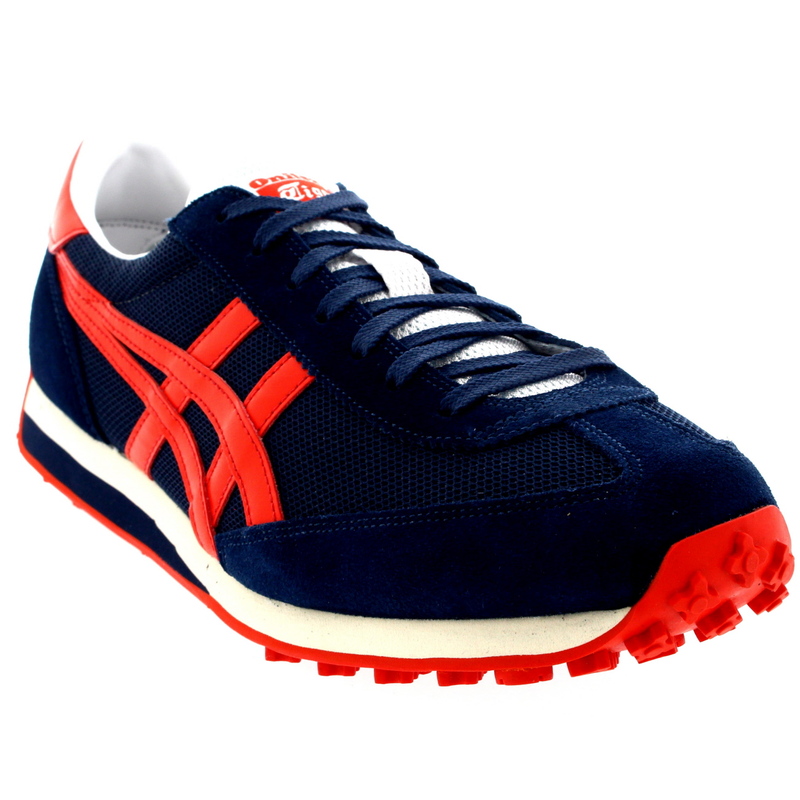 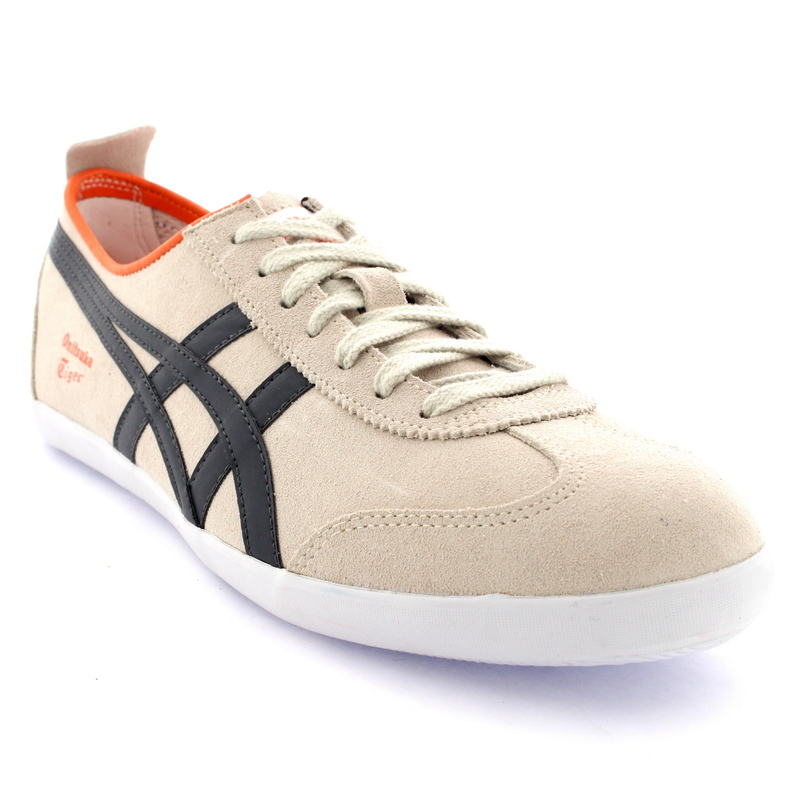 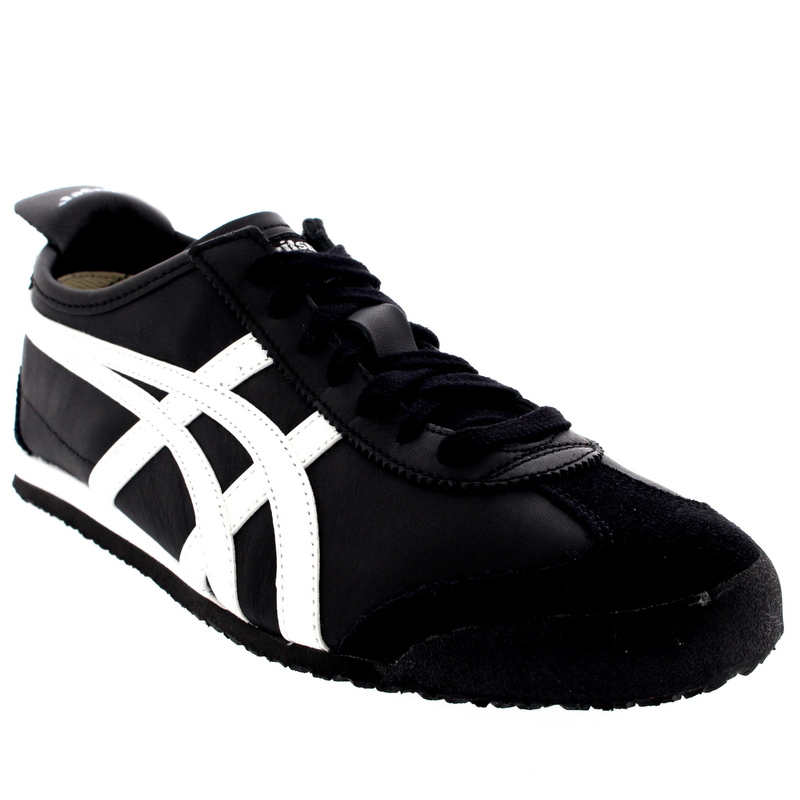 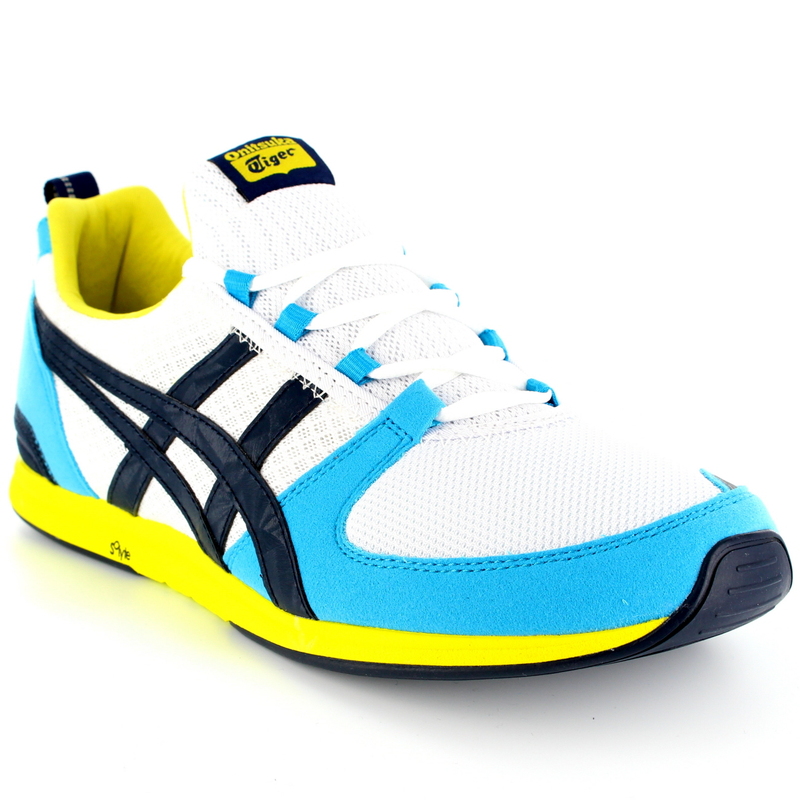 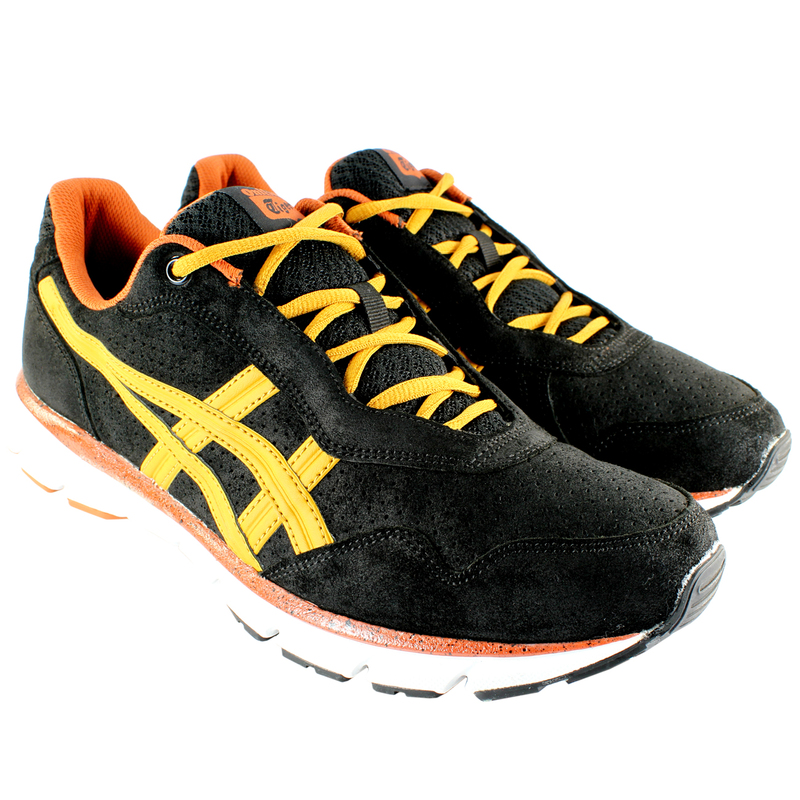 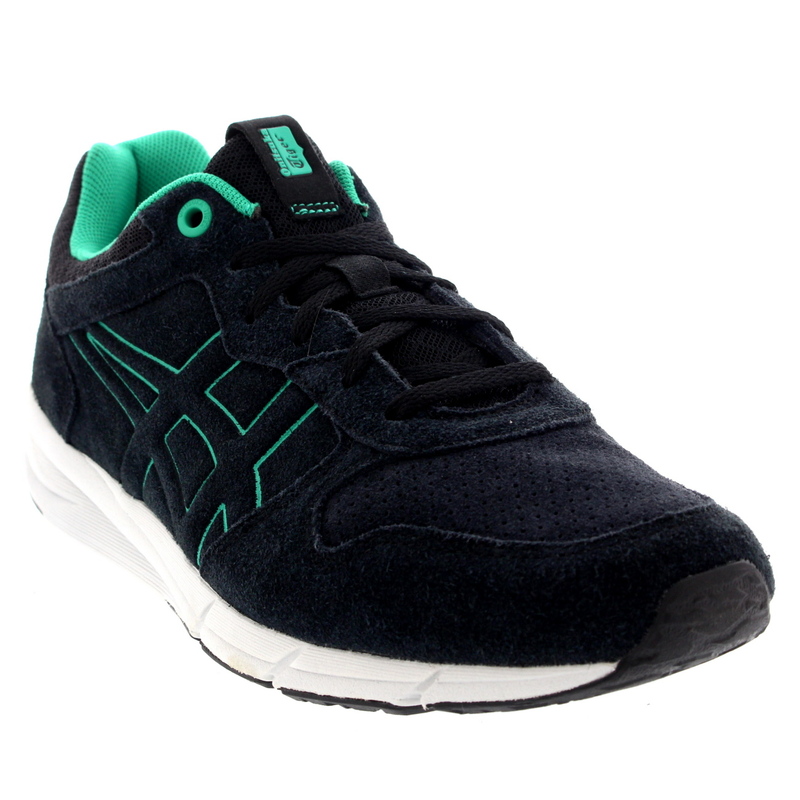 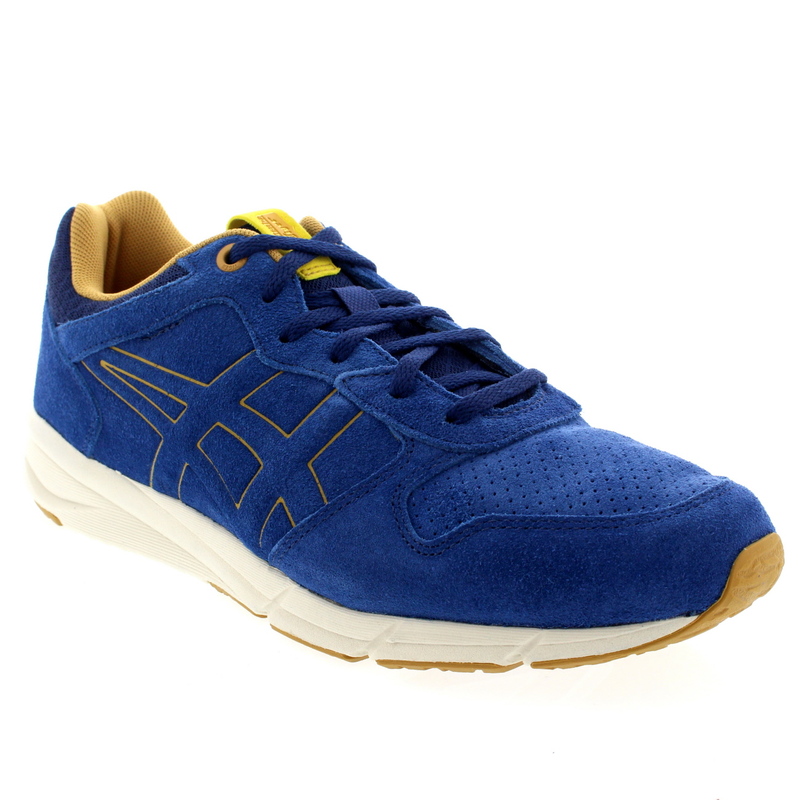 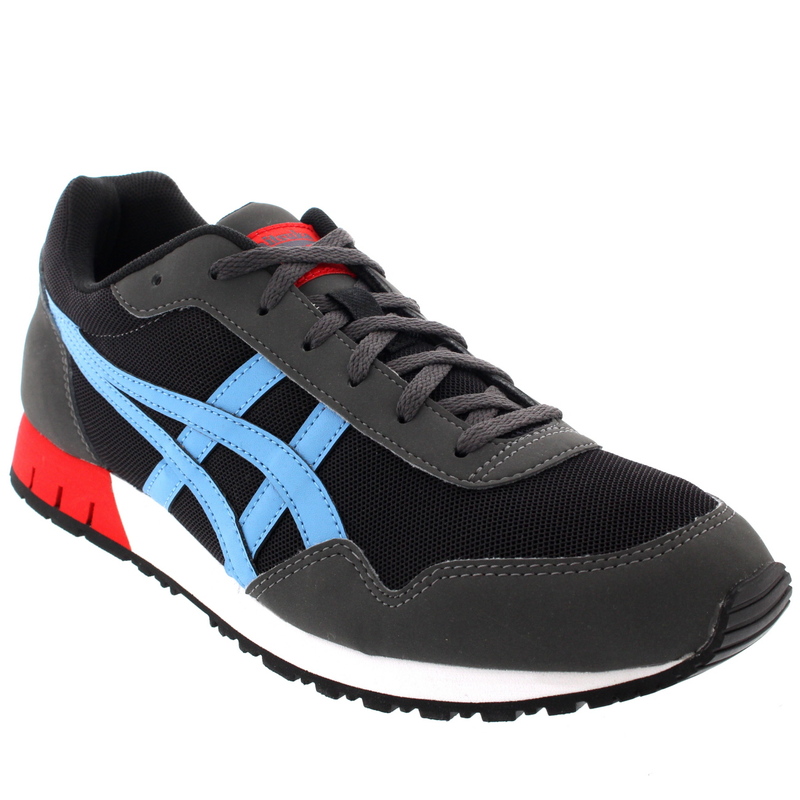 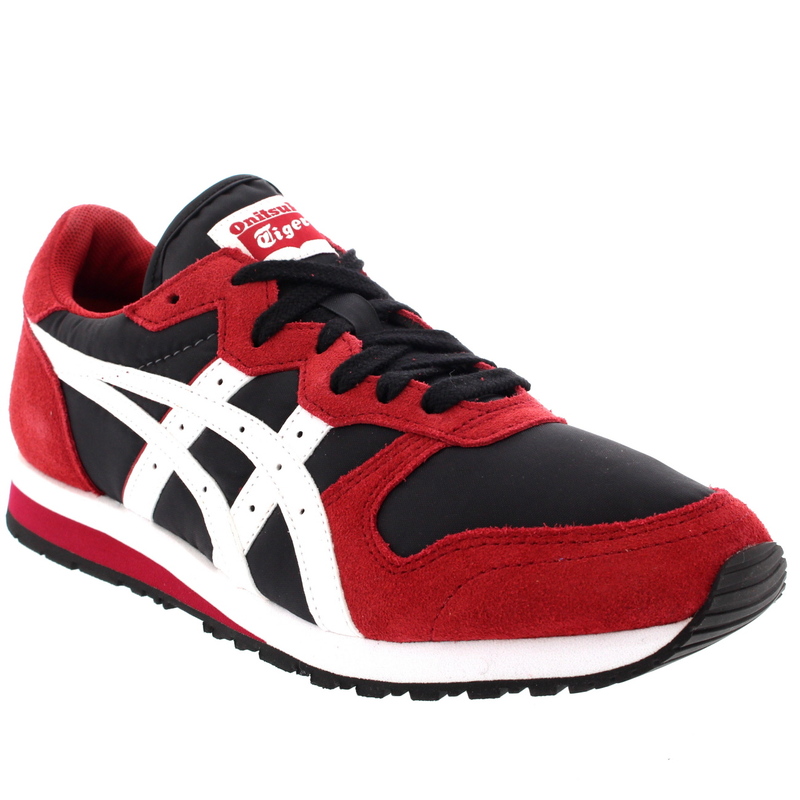 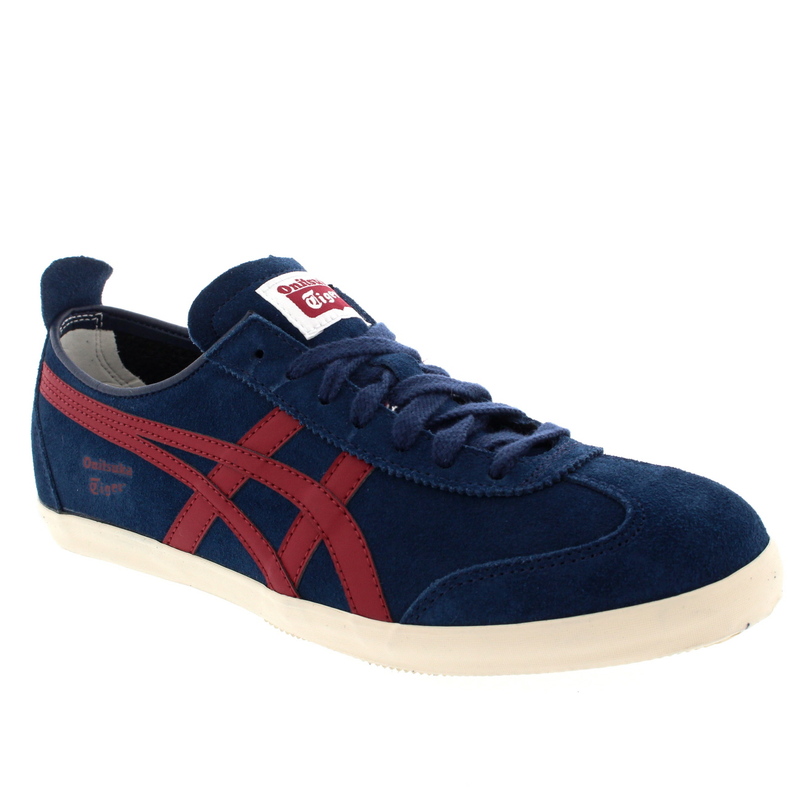 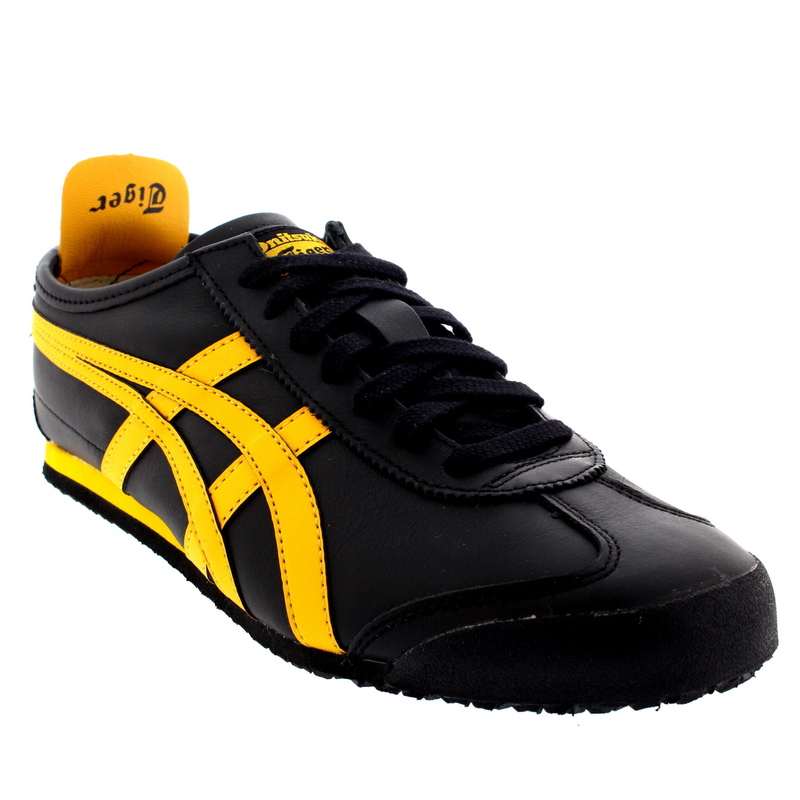 This allows Onitsuka Tiger to constantly be inventing new sleek takes on retro and contempory trainer designs alike. 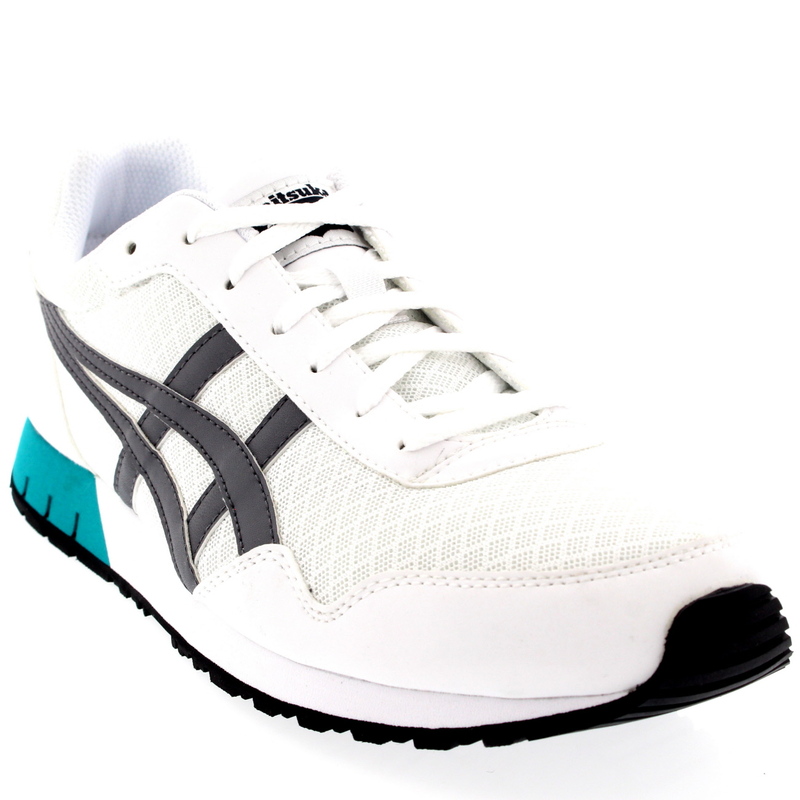 Combining key concepts from opposite sides of the world, Onitsuka Tiger are a formidable brand when it comes to combining the East and the West into their own stylised niche.